"A battery that is also a structural component has to be light, strong, safe and have high capacity. Unfortunately, these requirements are often mutually exclusive," said Nicholas Kotov, the Joseph B. and Florence V. Cejka Professor of Engineering, who led the research. 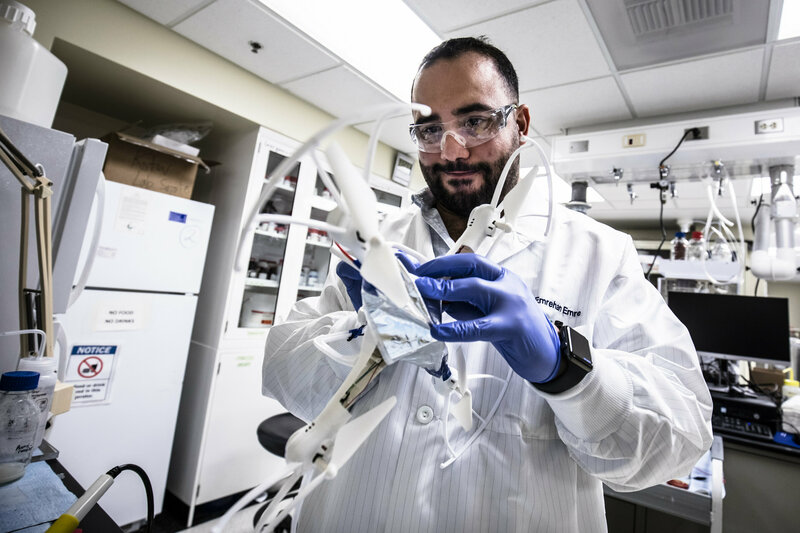 To sidestep these trade-offs, the researchers used zinc – a legitimate structural materiál – and branched nanofibers that resemble the collagen fibers of cartilage.